﻿The Frisk of Masala Chai till Date Remains Unbeaten! Why? The Frisk of Masala Chai till Date Remains Unbeaten! Why? While imagining a populous juncture in India, bustling with people and stores, you’ll find yourself amidst overwhelming details. India’s vibrancy finds its way into every street, corner, and even into one’s memories. The same vibrancy is also present in India’s most popular drink, the masala chai. You cannot imagine an Indian juncture without the tea vending shanty. Chaiwallas can be found on every street corner, at times, with a small booth, or just with a pot and a small stove. The small earthen pot they serve contains not only a rejuvenating brew but also a concoction of joy, tradition, and spicy aromas. No wonder, a single cup is enough to bring back your energy along with refreshment. 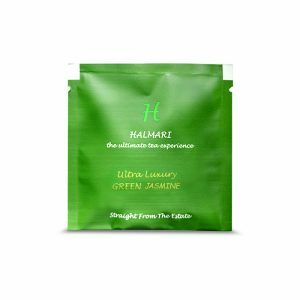 Tales have it that, Harshavardhana developed chai or tea to remain alert during long court hours. So, walking down a street, when a whiff of cardamom and ginger hits you, cherish the fact that its rejuvenating effects have been appreciated by the royalties themselves. No single occasion is complete without a cup of tea in the country. Be it a festival, a meeting, or a gathering, tea will always be a part of it. 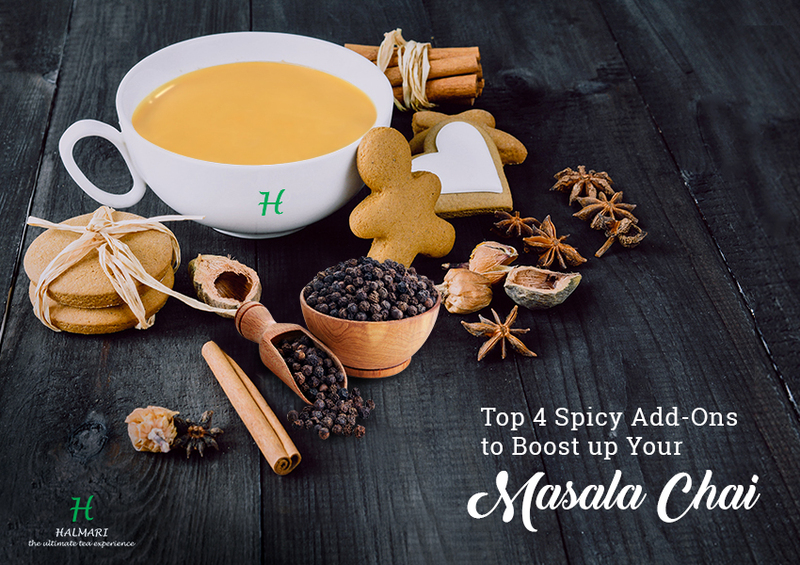 Masala chai is undoubtedly the nation’s favorite beverage, and the numbers are proof of that. The country consumes 837,000 tons of tea every year. 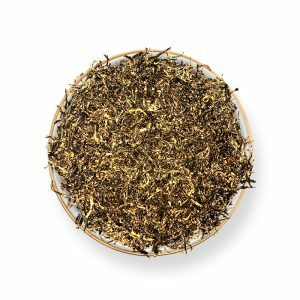 It’s one of the oldest drinks in history, yet holds the top rank as the most preferred brew today. It’s sweet, milky, and flavourful. So, what’s there to not like about it?! Starting from neighborhood gossip, intense political discussions to literature and movies, everything happens over a cup of tea. During those lazy winter mornings, when waking up is so difficult, say goodbye to indolence with a cup of masala chai. 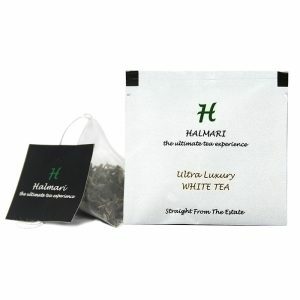 Ideally, the brew is made of black tea, with spices like green cardamom pods, cloves, cinnamon and ginger infused in it. 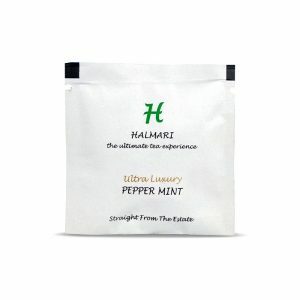 It’s a natural caffeine source that rejuvenates the nervous system, preparing you for the day ahead. 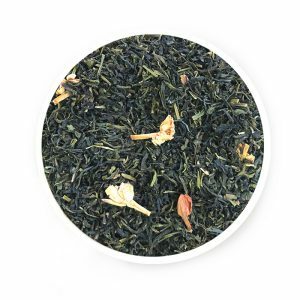 Tea contains a high amount of flavonoids, a natural form of potent antioxidants. They ward away free radicals and prevent them from damaging other vital molecules like DNA. Moreover, tea is your gateway to an ageless skin, and having your daily dose of cuppa can help reduce wrinkles. Tannins and polyphenols accelerate skin regeneration process. Say goodbye to under-eye puffiness and inflammations. A single tea bag can serve you in many ways than just perking up your mood. After preparing the heart-warming concoction, place the cooled tea bags on your skin to alleviate sunburns and other skin irritations. Tea reduces the risk of heart attack, diabetes, Parkinson’s disease, cancer, flu, arthritis, and oral diseases. 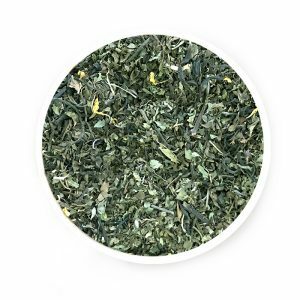 Abundant with polyphenols, minerals, manganese, tannins, catechins, guanins, purine, gallic esters, and xanthine, a bag of tea is multi-beneficial. 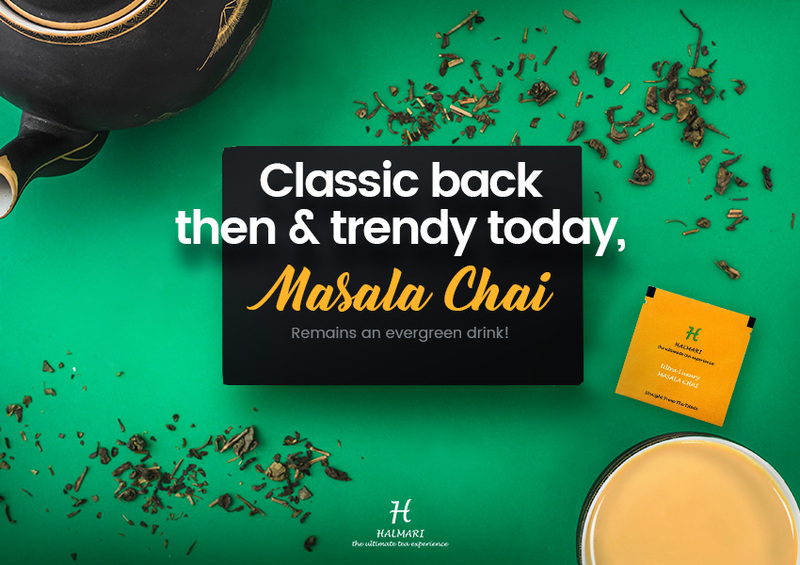 So, warm your soul, and uplift your mood with the taste of a masala chai bag. While the unique blend of spices infuses in the milk, you can appreciate its rich color and history. 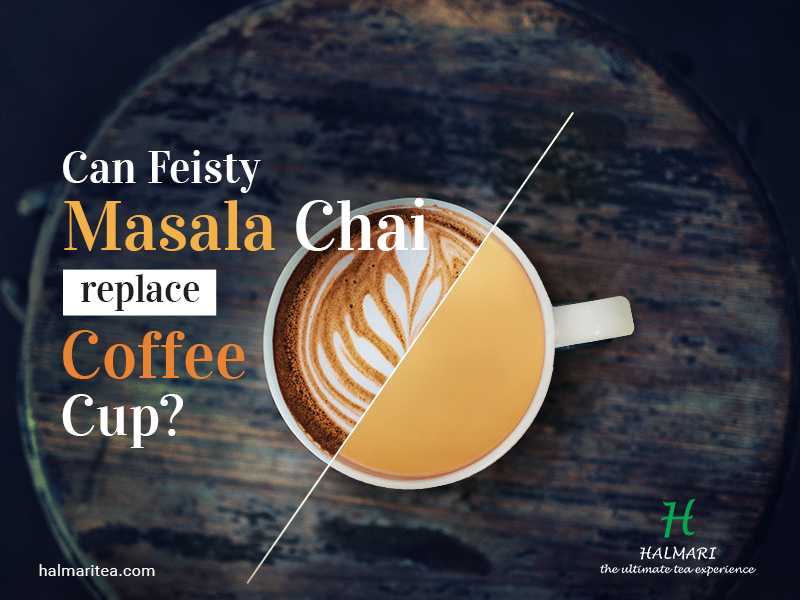 Can Masala Chai Be a Healthy Alternative to Coffee? 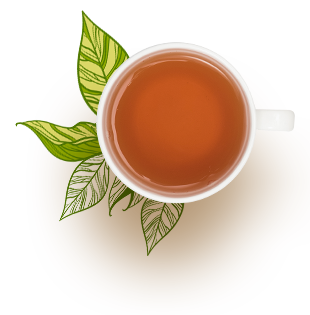 Buy Masala Tea Online!